What’s the easiest way to start using this website? If you know what you are looking for (like a verb or a tense name) then start at the Search page, type in a phrase that interests you and look through results. Otherwise, go to the Study page and explore the materials there. Reverse Spanish Verb Lookup search engine plugin – for finding verb infinitives based on their inflected forms. 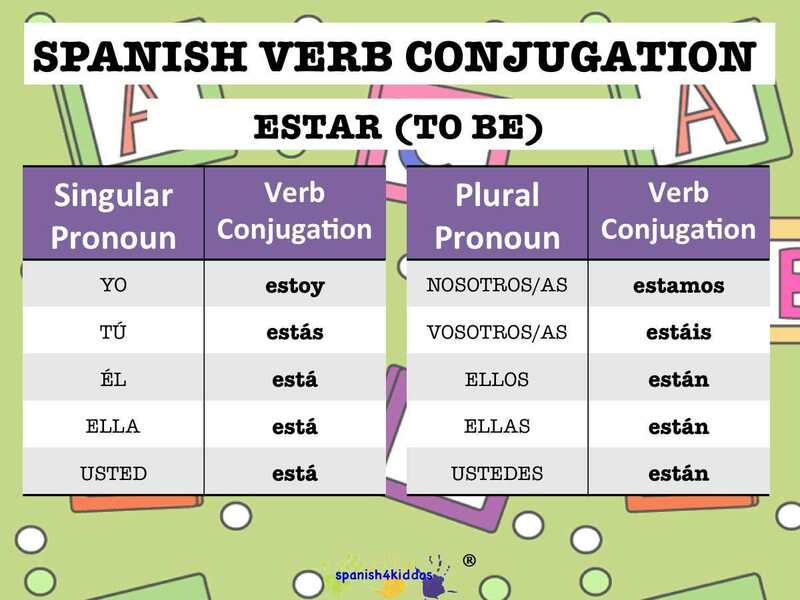 Spanish Verb Conjugator search engine plugin – for finding conjugation charts for a given Spanish verb. Both plugins also support general search. To start using a plugin select it from the dropdown menu in the search box, or configure a keyword. What’s the best browser to use to view this website? While we try to make our website work in any browser it’s not an easy task. There are various browsers and each of them has various issues. So we focus mostly on supporting Mozilla Firefox and we recommend using this browser for the best experience with our content. We definitely do not recommend using Internet Explorer which is very problematic and provides the worst experience according to our tests. How can I report a problem/mistake, suggest improvements, provide feedback?